← Get out of the Watchtower? This good news of the Kingdom will be preached in all the inhabited earth for a witness to all the nations.—Matt. 24:14. Jesus’ disciples knew that they could not accomplish the preaching work on their own. Jesus had said that he would be with them and that the holy spirit would assist them. In some respects, circumstances existing in the world of that day may have been favorable for Kingdom preaching. 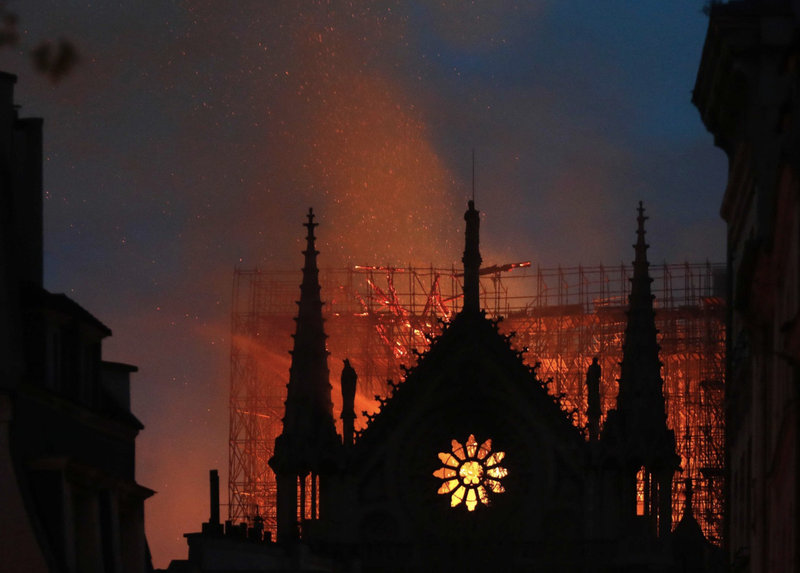 The book Evangelism in the Early Church states: “Probably no period in the history of the world was better suited to receive the infant Church than the first century AD . . . By the second century Christians . . . began to argue that it was a divine providence which had prepared the world for the advent of Christianity.” To what extent God maneuvered first-century developments to make extensive preaching work possible, the Bible does not say. But this much is certain: Jehovah wanted the good news to be preached, and Satan did not. To what extent the world was well-suited in the first century to facilitate the Christian preaching work, the modern era has been even more favorable. If any one thing could be pointed to as the most significant invention as far as the work of Christians is concerned it would have to be the printing press. As if to underscore that fact, in 1456 the very first book published by Johannes Gutenberg was the Bible. And when the empires of Europe began to colonize the world the colonists took their Bibles with them. Because of having suffered religious persecution in England and Holland the original pilgrims that came to America imparted a spirit of freedom that was legally enshrined in the Bill of Rights. That laid that groundwork for a favorable political environment. As a result, in the 1800’s numerous Bible societies sprang up, both in England and America, along with various sects that promoted the Bible. 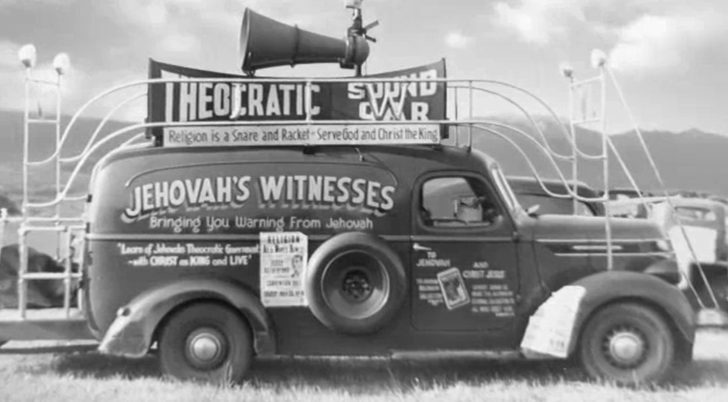 Hence, after the American Civil War the environment was perfect for the beginning of another phase of preaching spearheaded by the Watchtower Bible and Tract Society of Pennsylvania. Since the late 1800’s countless inventions have been utilized by the Watchtower in their mission to make disciples. For example, C.T. Russell utilized the telegraph to wire his sermons to newspaper publishers. During the 1920s and 30’s J.F. Rutherford adopted the newly emerging radio revolution to broadcast his sermons to millions. 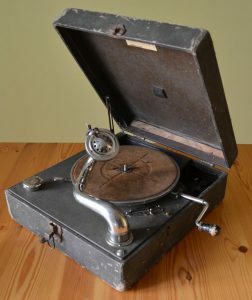 Thomas Edison’s phonograph was developed into a portable record player that Jehovah’s Witnesses used to use on door steps and in sound cars. More recent inventions have empowered Christians to publish their message on the world wide web in hundreds of languages. Now Jehovah’s Witnesses use smart phones and tablets in their ministry. At some point, though, this favorable environment will change. It will not be gradual, but suddenly, overnight. This catastrophe is foretold in the Hebrew prophecy of Joel.